Want to go skiing but can’t afford enough time off work for a full week? 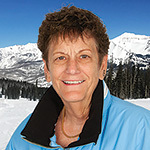 Join us on this long President’s Weekend in February to Winter Park, Co. You will have 3 full days of skiing plus a lot of the usual TBSSB amenities on this trip. 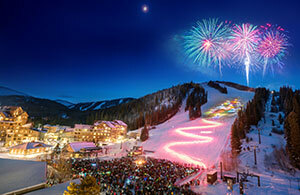 Your 3-day lift ticket is included in the pricing. We are flying Tampa to Denver non-stop on Southwest, so everyone gets two free bags. 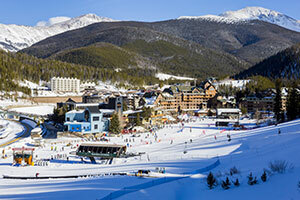 Winter Park is Colorado’s longest continually operated ski resort with over 75 years of history. It receives over 29ft of snow annually, which is the most consistent season after season. 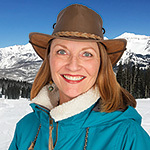 WP has over 3000 skiable acres in Seven Territories. That should keep you busy for your 3 days of skiing. From groomers to black diamonds in the Winter Park Territory; world-class glade skiing in the Eagle Wind Territory; panoramic bowl skiing/riding in the Parsenn Bowl Territory; jumps and jibs in the Terrain Park Territory; off-the-beaten-path powder stashes in the Vasquez Ridge Territory; steeps and deeps in the Cirque Territory; to the world famous bumps in Mary Jane Territory, there is something for everyone. 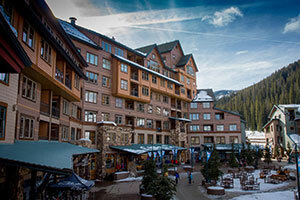 We will be staying at the Zephyr Mountain Lodge, which is a ski-in/ski-out property just 110ft from the slopes. We have one and two bedroom fully appointed condos to choose from. 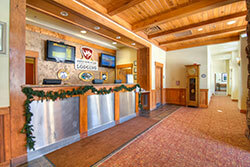 The Village restaurants, retail shops, and additional activities are within steps of these condos. 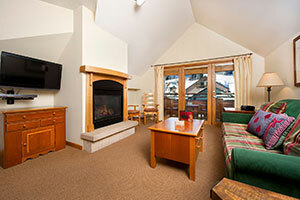 All units have gas fireplaces, complimentary WIFI, and cable TV. 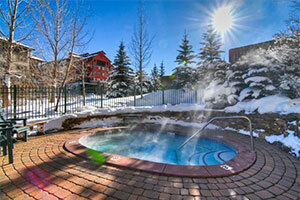 There are 4 outdoor hot tubs to soothe those aching bones after a hard day of skiing. They also have a fitness room if you still need more exercise. Resort Only (No Air) DEDUCT $360. No Kids pricing this weekend. 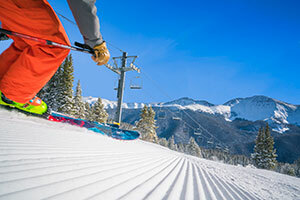 Round trip non-stop air on Southwest with 2 free bags, condo accommodations for 4 nights, a 3-day lift ticket, a couple of Happy Hours and a final dinner. Make checks payable to Tampa Bay Snow Skiers & Boarders or "TBSSB" and mail completed & signed trip application with your check to: Ms Barbara Shank at the above address.